Products or services that are also the main part of your company should be highlighted. 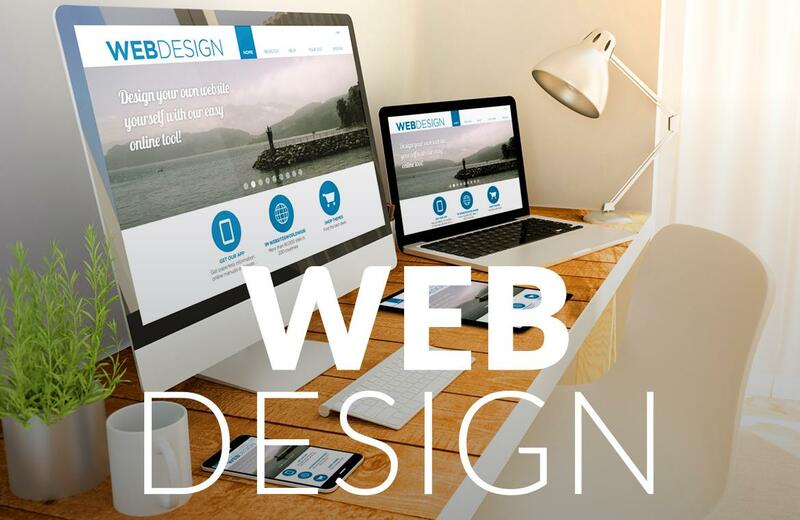 However, this must be placed properly so the display of your website will look perfect. If you have a good web design, the things that are highlighted will be placed correctly. So that customers will be easier to access it and of course, you will get a good impact for your small business or the bigger one.